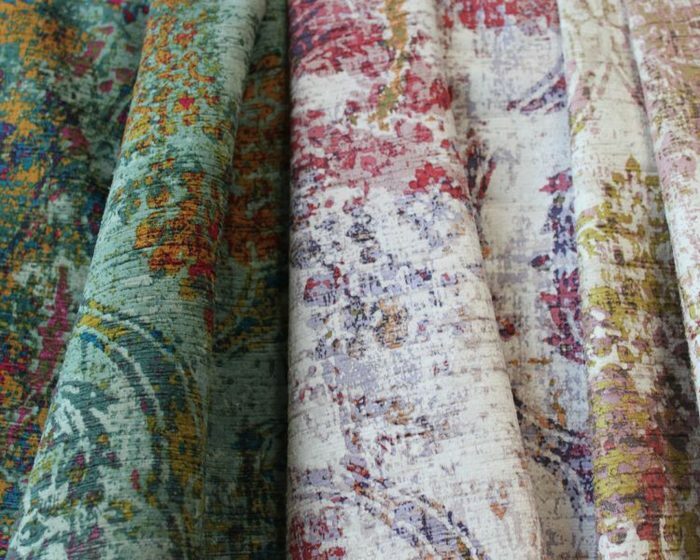 Justin David presents upholstery pattern Hollywood. An out of this world illuminous velvet nods to a lifestyle of fame and glamour. Available in six colors, exceeds 100,000 double rubs and passes NFPA 260. Hayworth is an ode to the Queen of screen herself. 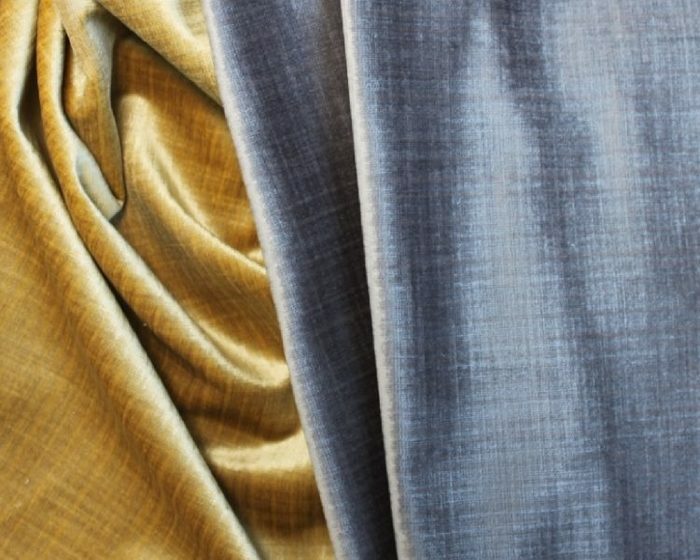 This striated velvet lives up to its name as a classy and glamourous finely brushed FR velvet. Hayworth velvet is available in six swanky colors, exceeds 90,000 double rubs and passes NFPA 260. 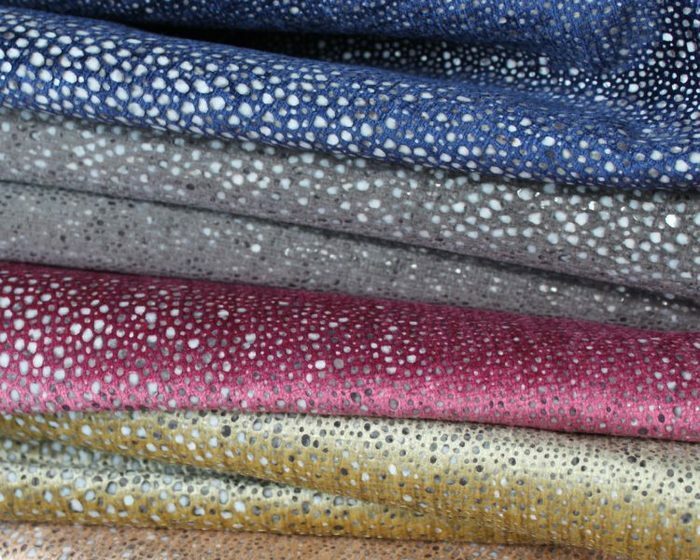 Chateau is a transitional FR upholstery velvet and will captivate you with it's mesmerizing dance of soft floral and avant-garde texture. Available in 7 posh colors, repeat 26.5"H x 34"V and exceeds 100,000 double rubs. 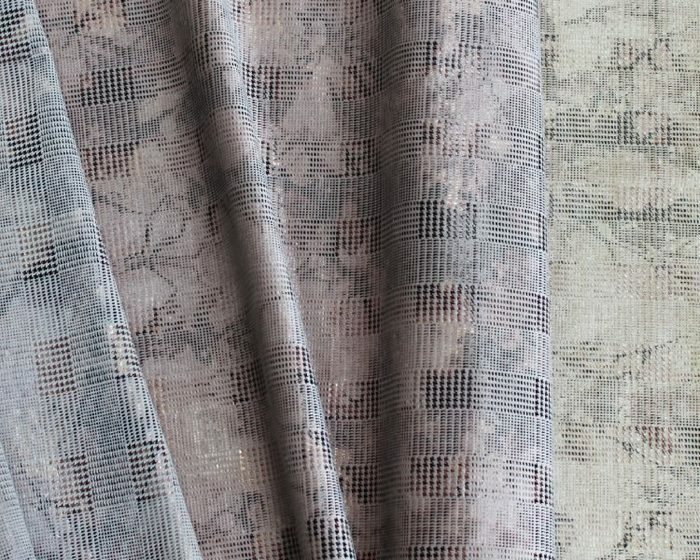 An enchanting velvet with hidden abstract floral undertones and nuances of plaid. Highland is an unparalleled FR velvet that is both nostalgic and contemporary. Highland velvet meets NFPA 260, repeat 54"H x 2.5"V and exceeds 55,000 double rubs.